Posted April 26th, 2012 by & filed under Dentist. 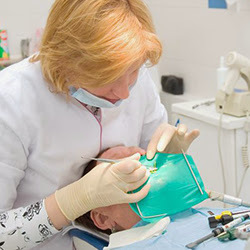 How to Choose the Best Cosmetic Dentist in Topeka? Posted April 25th, 2012 by & filed under Dentist Cosmetics. Posted April 23rd, 2012 by & filed under Dental Care. It is not uncommon for someone to want to get his or her teeth whitened. As you get older, your teeth might start to lose their white shine. When this happens, there are options through cosmetic dentistry in Gig Harbor to get them whitened.